The Pintubi, Anmatjere, Warlpiri (PAW) Radio Network stretches over 14 communities in the Tanami area. With a coverage of over 450,000 square kilometres it covers an area larger than Tasmania and Victoria combined. Our music and request shows are a mix of local music and themed shows. Radio broadcasters are kept busy answering the radio phone to take requests dedicated to family members, friends and colleagues. 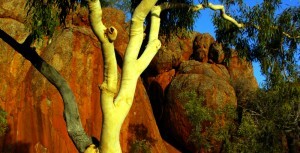 We produce daily community news broadcasts, and also take ABC Warlpiri News in the afternoons. 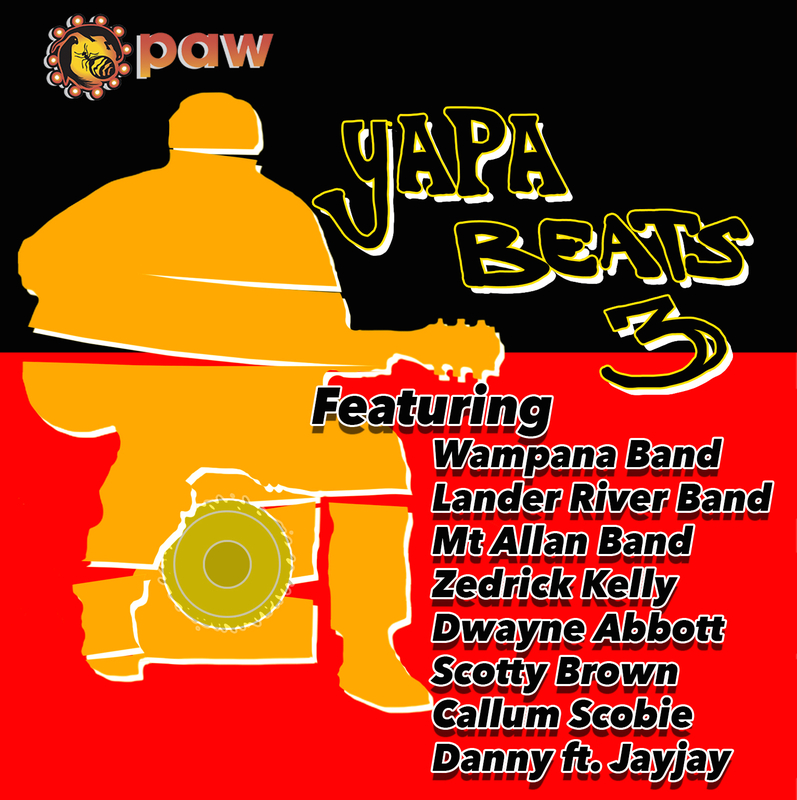 We moved into radio documentary work in 2009 with the production of Yapa Patu Wangkami. This documentary recorded people's memories of pre-settlement and superintendent days of Yuendumu, as well as people's reponses to life under the NT Intervention. 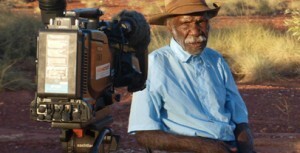 Since then we have produced a number of award winning feature length radio documentaries including 'Hallelujah: The Gospel According to Yuendumu', 'Jaku Manu Patu: The Coming of the Cattle', 'Irritilatju Tjina Anangi: When We Walked', and 'Nganimpa Nyangu Yimi: 30 Years of Warlpiri Media'. As part of our language retention role, we regularly produce audio books based on Warlpiri readers from the Yuendumu Bilingual Resource Development Unit. Edited with sound effects, these have been a popular component of PAW Radio scheduling. Our Audio Books series won an award at the 11th Remote Indigenous Media Festival in 2009. Shorter oral history pieces are becoming a focus for our radio work in 2011. Our Radio Producer and senior radio broadcaster are travelling to PAW Media communities to gather stories and to train community broadcasters in field recording. We work with commissioning bodies to produce targeted information campaigns in language. Examples of work include the Stop Domestic Violence campaign, commissioned by the Central Desert Shire Council and the STI Awareness campaign commissioned by the Dept of Health and Ageing. The Stop Domestic Violence campaign won an award at the 12th Remote Indigenous Media Festival. Our radio broadcasters make community service announcements for local Aboriginal organisations on an ad-hoc basis. For organisations requiring guaranteed announcements over a period, we provide a sponsorship service. Please view our Radio Sponsorship page for more information. There is a lot in a request. Nearly anytime that you listen to PAW you will hear requests going out to people in all of our communities. When you are on the radio you get lots of phone calls from people asking for requests. The song they ask for might have a message in it for family or a loved one in a far away community or they might ask the announcer to put a message on the radio that is teasing someone. Sometimes we get requests from people that have important messages for instance people from Kintore might put a request for their family in Yuendumu before heading out to drive to Yuendumu saying to come and look for them if their car breaks down.